Even before he took office in 2011, Gov. Scott Walker rejected $810 million in federal stimulus funding to build a passenger rail route between Madison and Milwaukee. Now, as the state is spending millions to draw more millennials, experts say what these young people want is more trains — and other mass transit. Nearly $8 million has been allocated by the state to attract people to Wisconsin and retain those who are here. A large majority of those funds will be aimed at convincing millennials in other states to come to Wisconsin. So, what are young professionals looking for when deciding to move to a city? According to a 2014 survey in 10 U.S. cities by Transportation for America and the Rockefeller Foundation, three in four millennials, people between 18 and 34 years old, said it is likely they will live in a place where they do not need a car to get around. More than half, 54 percent, said they would consider moving to another city if it had more and better options for getting around, and 66 percent said that access to high quality transportation is one of the top three criteria to consider in deciding where to live next. ULI Boston/New England surveyed young Boston professionals ages 20 to 37 in 2015 and found similar results: 80 percent of those polled said access to public transportation was very important in choosing where to live, while 78 percent said having their work place near transit was important. According a 2014 Nielsen Report, 62 percent of millennials indicate they prefer to live in the type of mixed-use communities found in urban centers, where they can live close to shops, restaurants and offices. That could be related to the sharp drop-off in vehicle ownership cited in the report. It found that in 2011, 66 percent millennials under the age of 25 owned a car, compared to 73 percent in 2007. In 2009, then-Democratic Gov. 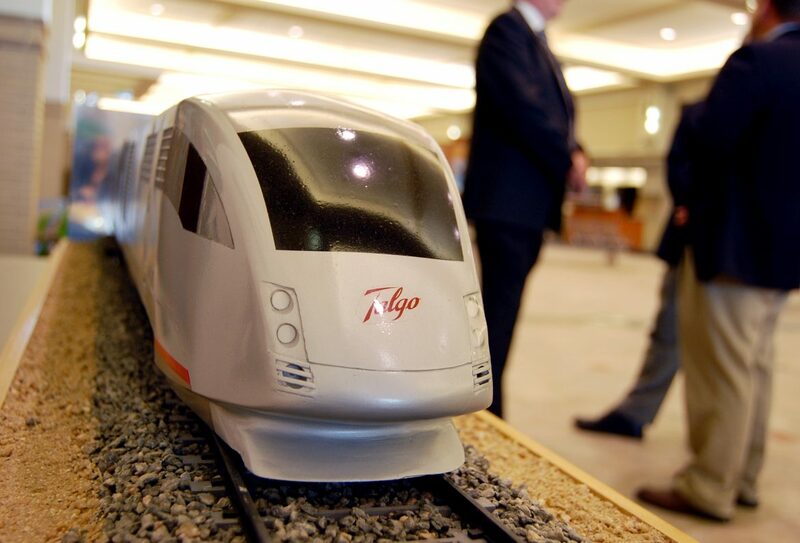 Jim Doyle allied with Milwaukee Mayor Tom Barrett to persuade train manufacturer Talgo to locate in Milwaukee. The city of Milwaukee committed $10 million for site improvements at the old Tower Automotive plant in a neighborhood that needed the jobs and the reinvestment. Doyle secured $810 million in federal stimulus money to build higher-speed rail from Chicago to Milwaukee to Madison with the promise of eventually connecting the line to the Twin Cities. But even before he took office, Republican Gov. Scott Walker took killed the Milwaukee-to-Madison part of the project. Walker initially supported the route from Chicago to Milwaukee, but eventually withdrew support for it as well. James Corless, director of Transportation for America, said his group’s 2014 survey found the opposite to be true.